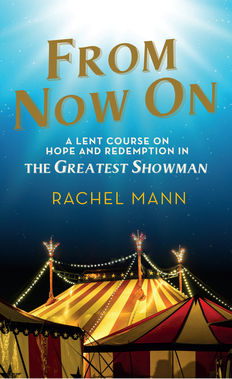 Rachel is delighted to announce the forthcoming publication of her latest book, 'From Now On: A Lent Course on Hope & Redemption in The Greatest Showman' (London: DLT, 2018). It uses the smash hit musical 'The Greatest Showman' as a prism through which to explore themes of hope and dreams, betrayal and redemption. The course is suitable for Lent groups and individuals and is available to pre-order from Amazon and other places.